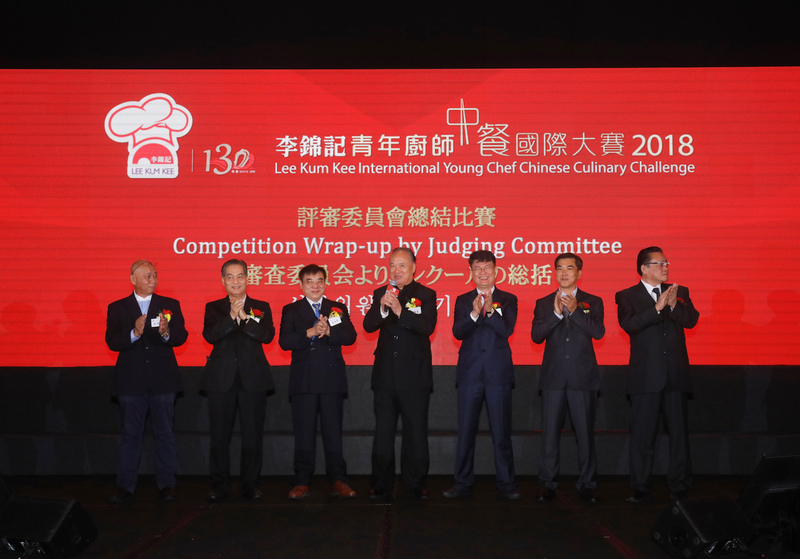 Home / Event / Food / Food Event / Lee Kum Kee / Press Release / Lee Kum Kee: Pinoy Chefs shines at the International Young Chef Chinese Culinary Challenge 2018! Lee Kum Kee: Pinoy Chefs shines at the International Young Chef Chinese Culinary Challenge 2018! Pinoy Chefs won bronze award! 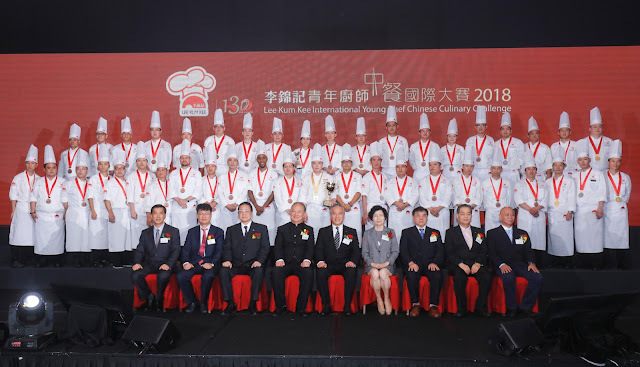 A proudly Pinoy moment as three of our Filipino Chefs won the bronze award in the Lee Kum Kee International Young Chef Chinese Culinary Challenge 2018 held in Hong Kong last September 19-20, 2018. 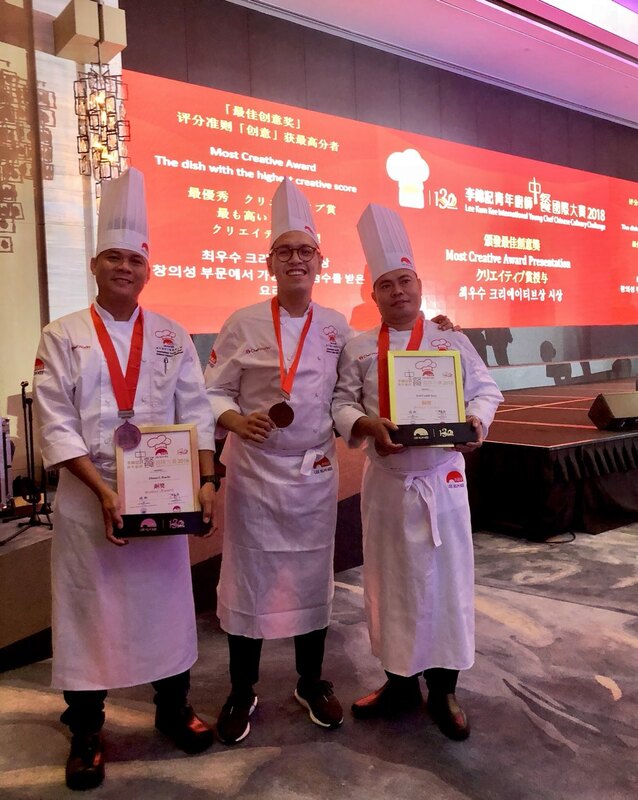 Chef Elmar Ruelo of Wangfu, Chef Joel Aroy of King Chef, and Chef John Flores of Grand Convention Centre Cebu have gained the third spot out of 42 young chef participants from 17 countries. The theme for this year is "Excel on Traditions Converging Global Culinary Talents". 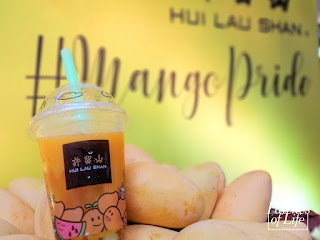 Participants were given 90 minutes to show off their talent and creativity to incorporate the designated ingredients and, of course, Lee Kum Kee sauces and condiments. Chef Elmar's Stir Fry Chicken with Plum and Oyster Sauce, Chef John's Pan Seared Striploin, and Chef Joel's Crispy Prawn in Char Siu and Scallop Sauce have truly captured the senses of the judges putting them on one of the highest ranks. Lee Kum Kee International Young Chef Chinese Culinary Challenge has been supported by several Chinese culinary connoisseurs and industry partners since 2014 due to its aim of promoting Chinese culinary industry. And for this year, Le Toque Blanche Chef Association Philippines has greatly supported this event through Chef James Santolin of Ikomai Japanese Restaurant, and Chef Fernando Aracama of Aracama Restaurant. Disclaimer: I was provided materials to feature this event. Neurobion: Prevent Neuropathy with Neuromotion! Tiendesitas: Let's Go OPM High this October 2018!